Unveiling Ceremony for Tina’s New Sculpture! 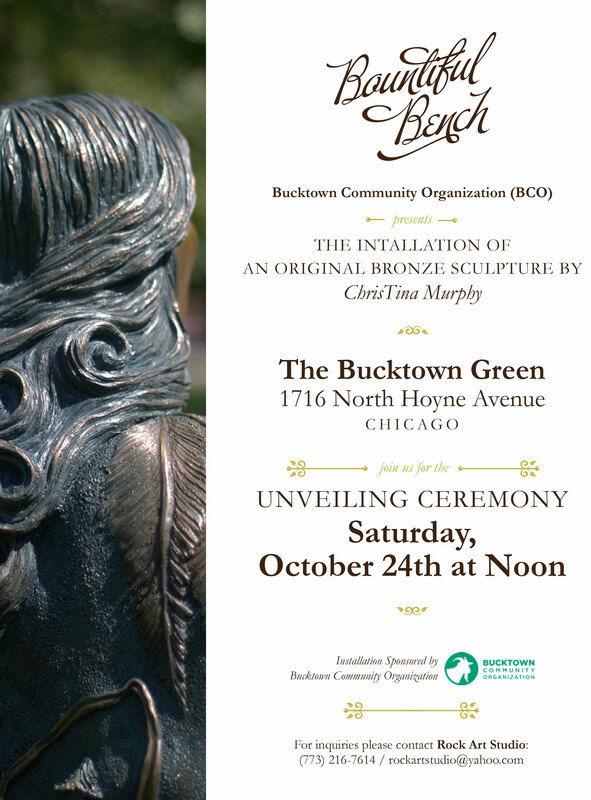 This Saturday at noon at the Bucktown Library, resident artist Tina Murphy is having a formal unveiling for her latest sculpture! We hope to see you all there! Previous Previous post: Opening Tonight! Next Next post: Opening First Friday: Vincent Romano!